Our Siding Work Comes with a discount With Our Roofing System! 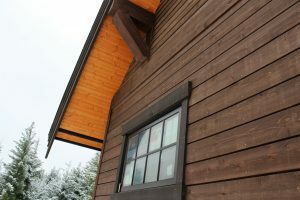 Looking for a siding contractor in New York? At Roofing Contractors Long Island, we have a variety of selections that you can choose from. When it comes to siding, the most popular choice most homeowners here in NY decide on is typically vinyl siding. There are several reasons for this but it is mainly due to the fact that they’re very low maintenance. This has become a popular choice when homeowners are looking to increase the value of their home. One of the advantages that vinyl siding also has over aluminum siding is it’s ability to absorb paint. It is able to penetrate all the way into the material. This allows the paint to last for years and extends your overall appearance and home aesthetics, therefore maximizing the value of your home. If your home is quite old, a simple walk around the house will be able to indicate that your siding is not invincible. Although it’s made of high-quality material and with a lot of durability planned into it – siding can get damaged and break off of due to forces of nature and weather experienced over periods of time. When this happens it is in your best interest to contact a roofing contractor with a reputable reputation in the area. Delaying this process can quickly put you in much more danger and debt especially if you live in areas such as New York where we experience more snow and wet seasons. We’re able to help you solve your problem quickly and efficiently so it can save you from the headaches associated with having to do a full roof replacement. 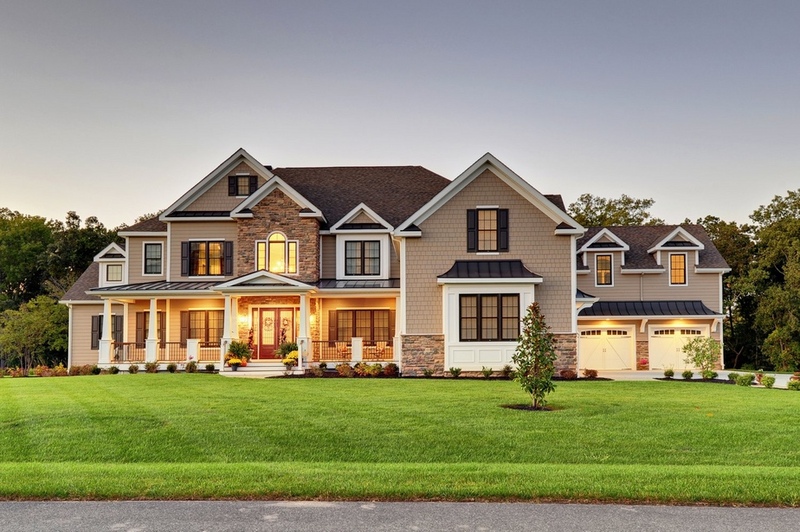 If you’re planning to get your siding replaced or your future home is under construction – Call Roofing Contractors Long Island! Our seasoned professionals will help you determine which color and material will best suit your home and personal preferences. We’re also one of the best priced contractors in in town! We never cut corners and always use the highest grade products from the most trusted manufactures in the country. We are able to do this because we have long-lasting relationships with our suppliers. This allows us to pass the savings onto our customers. This is the Roofing Contractors Long Island commitment. Let’s work together and see whyRoofing Contractors Long Island has been voted one of the best roofing companies in NY. Call us today to learn more about our services and to set up a free consultation at your home. We are always happy to answer any of your questions.